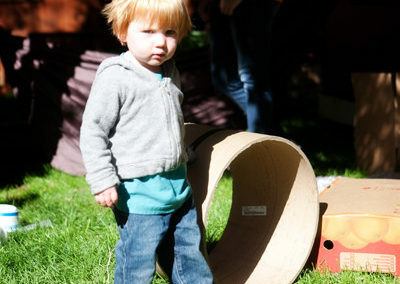 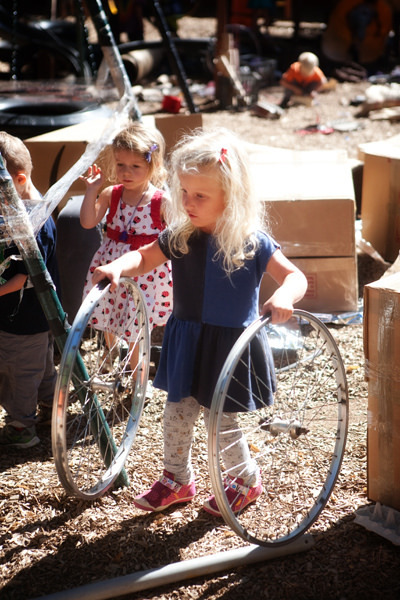 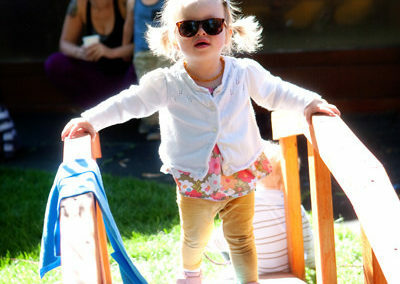 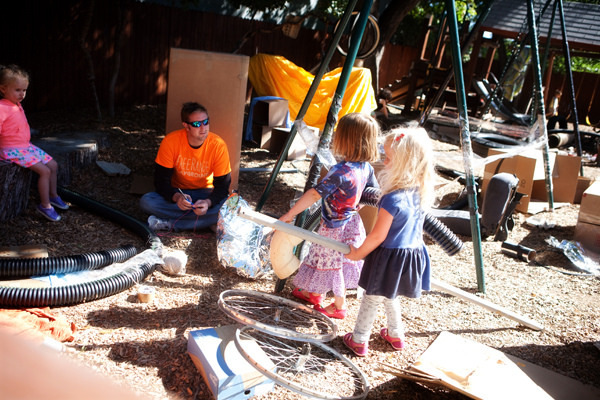 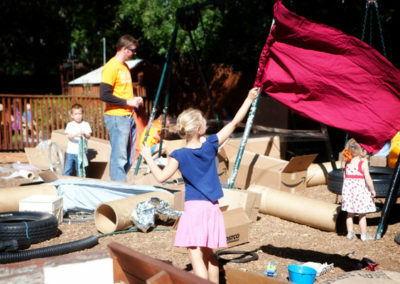 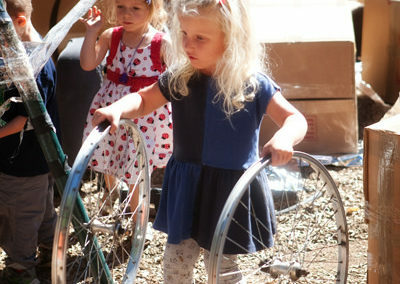 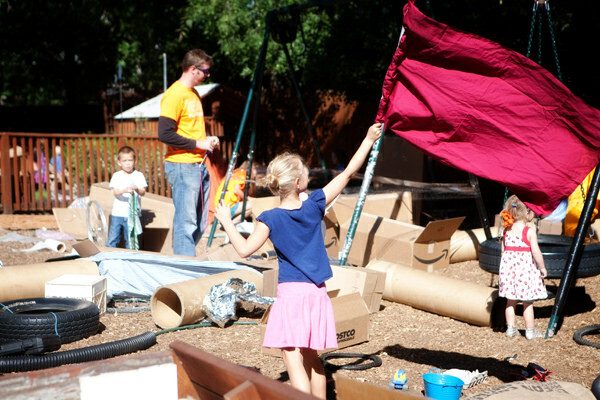 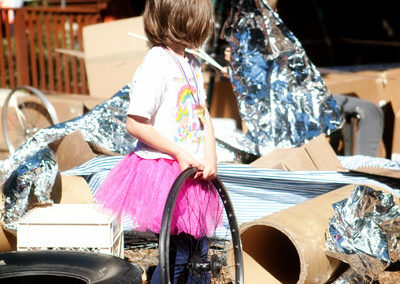 Thank you to everyone that came out to our pop-up adventure playground at the Montessori Children’s House of Denver. 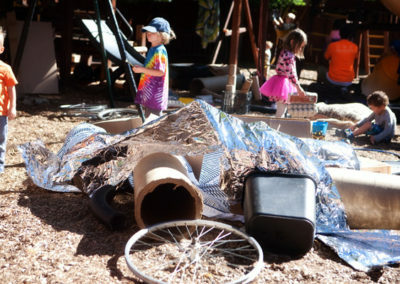 The children had a wonderful time using the tape, rolling the wheels, waving flags, and much more. 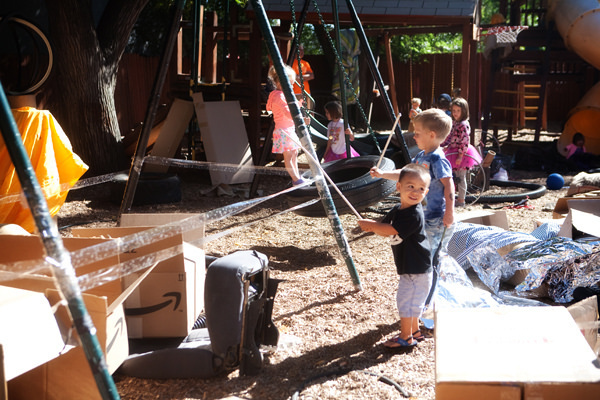 THIS IS A SPECIAL EVENT FOR TODDLERS AND PRESCHOOLERS! 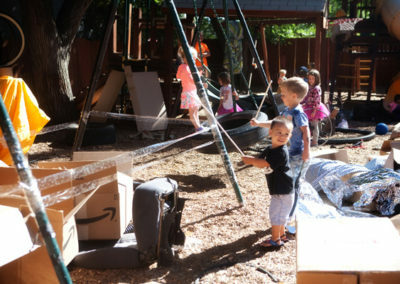 Bring your children aged 6 and under to The Montessori Children’s House of Denver from 9:30am – 11:30am on Saturday, September 10, 2016. 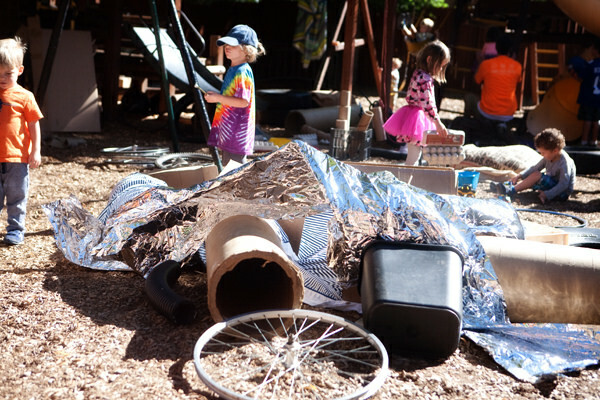 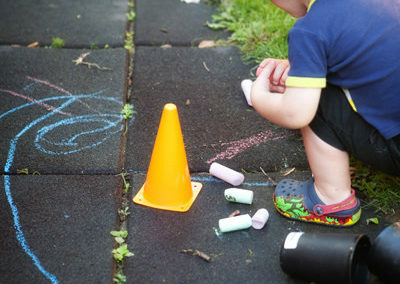 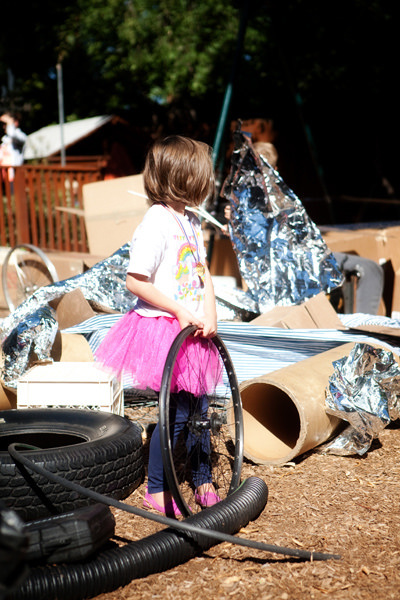 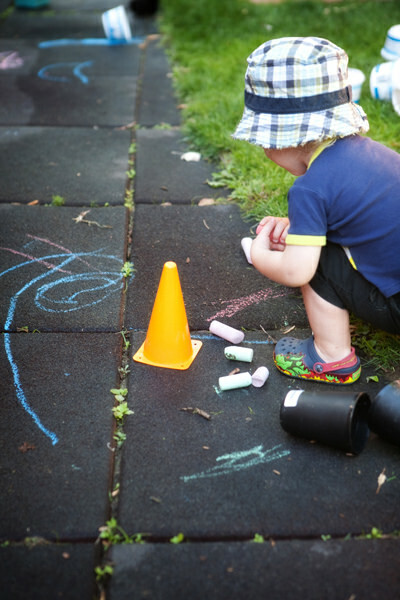 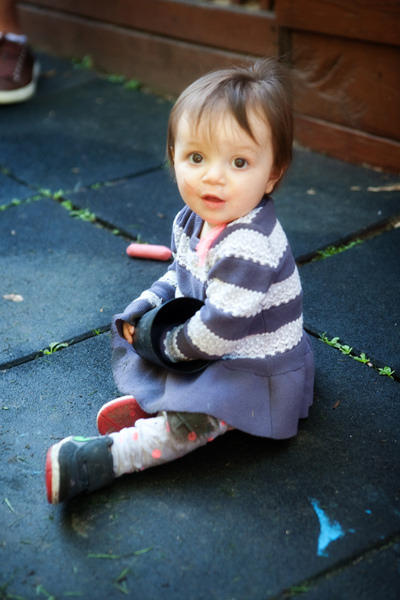 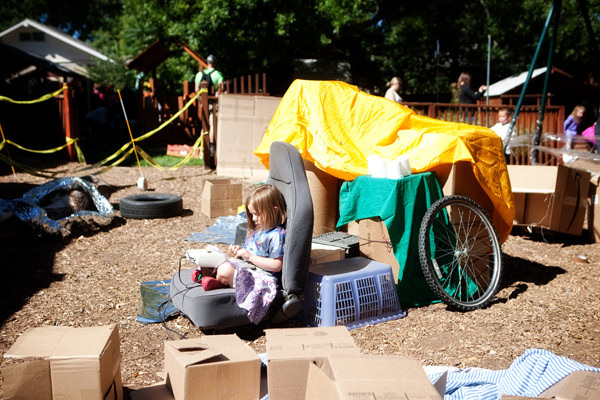 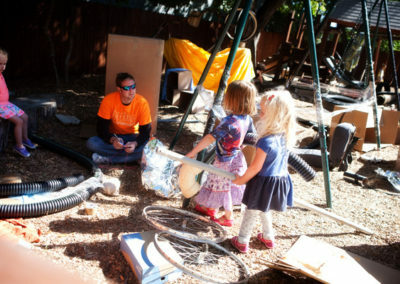 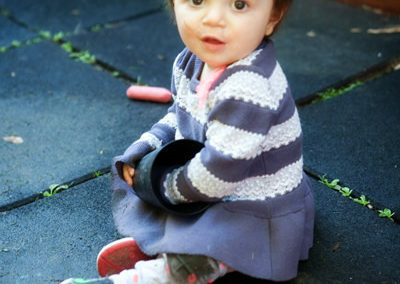 We’ll have a primary play area for supervised, child-led, parent-free play with repurposed and recycled materials for ~3 – 6 year olds, as well as a dedicated toddler space for parents to play with their youngest children (3 and under). 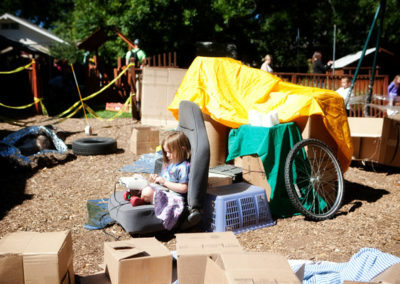 Park on the street along Birch or Colfax. 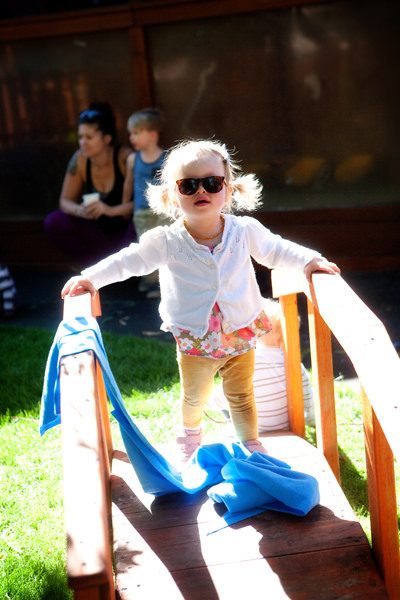 As a parent, you know your children and their comfort level. 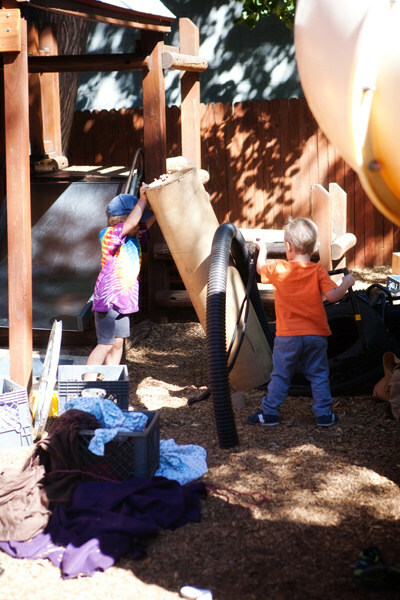 If after touring the space, you decide that your older children need more support and want to stay with a parent, they are welcome to play with materials in our toddler area. 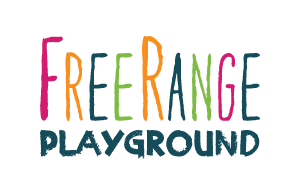 The primary play area will remain parent-free. 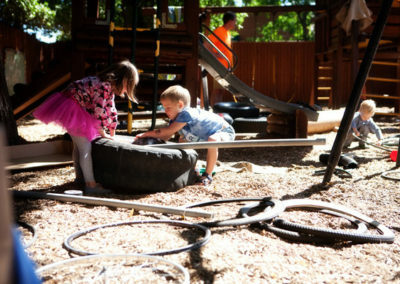 Parents must remain on-site for the duration of their child’s play. 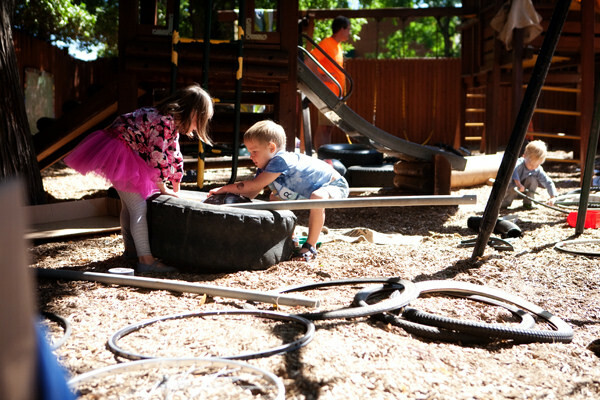 If we reach playground capacity, we will set up a rolling wait list to allow as many children to play as possible. 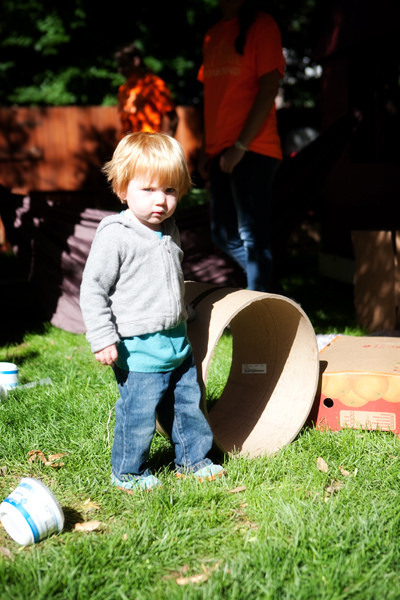 A coffee station will be available for parents, and bathrooms will be accessible throughout the event.